Going out to the movies is such a great activity. Yet, we rarely do it ourselves. One it can be spendy and two it’s just so much easier to stay home and watch movies. Because we rarely go out to movies ourselves I have had this Fandango gift card sitting around for a while. 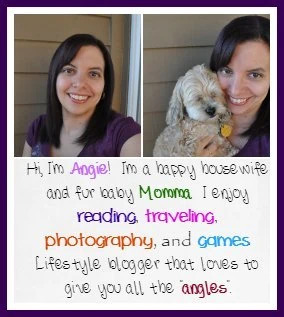 Finally decided this was the perfect time to use it, as a giveaway for you all. Thanks to MamatheFox for a great giveaway hop. 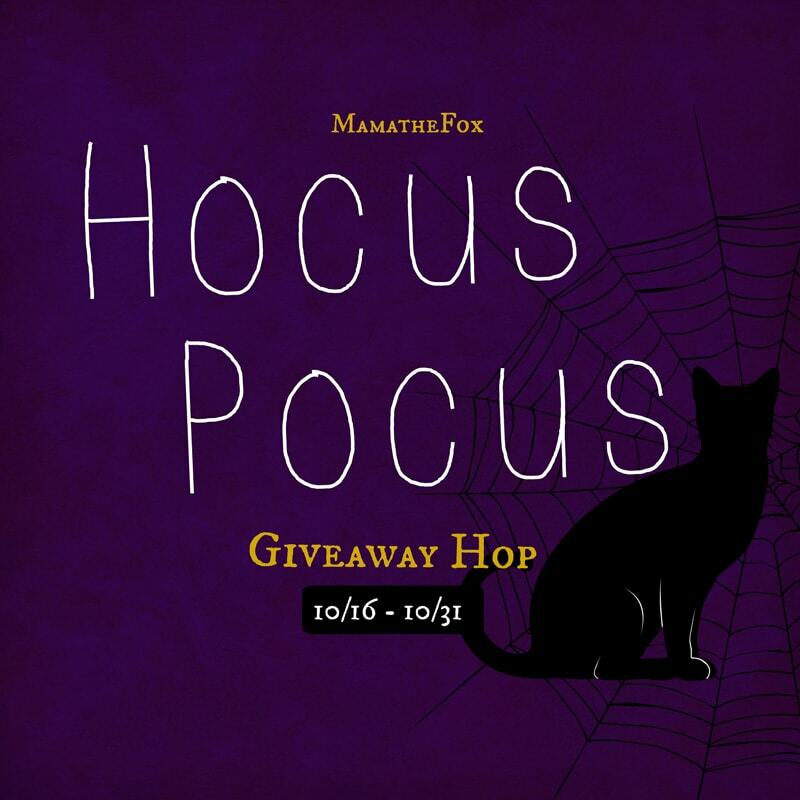 At the end of the post, you’ll also see all the others that are taking part in this giveaway hop and have more chances to win some great prizes. Being able to go to the movies and not have to pay for tickets, priceless. 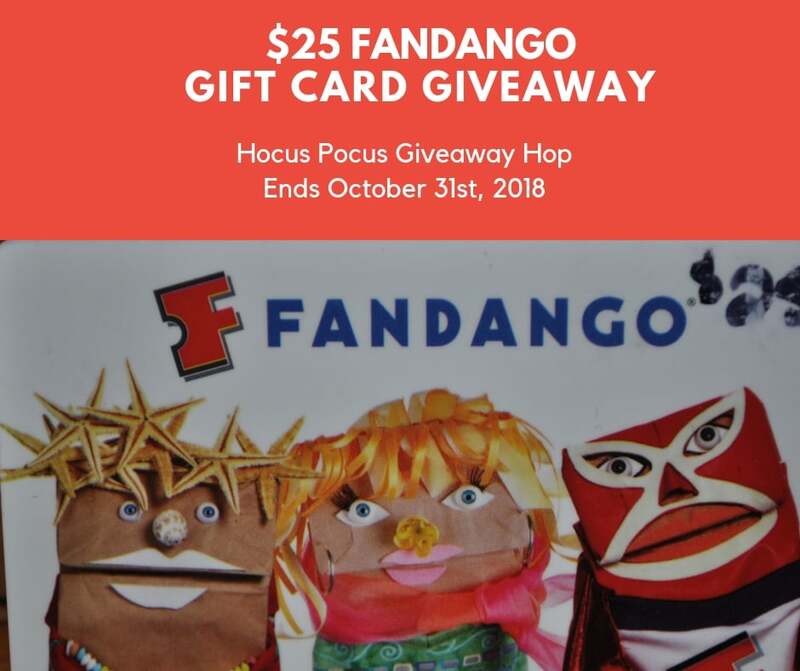 That is why I am giving you all the chance to win your very own $25 Fandango gift card. My way of thinking is taking you the movies in this movies giveaway. I need to know, what would you see? Who would you take? Would you go alone and be able to use it a couple times? Or go on a date? Give all those fun details in the comments below, please.